An arrangement of small spaces, the original kitchen in this Clifton home lacked sufficient working areas and ample storage. The breakfast room was cramped and isolated. Combining the spaces allowed the kitchen to be more open and accommodating. The style of the kitchen was updated to a modern-minded transitional style suitable to the home’s character and age. 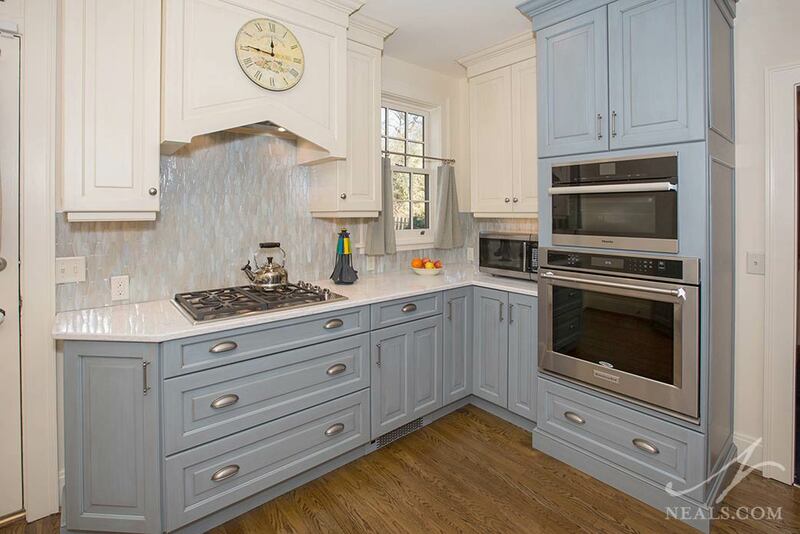 This kitchen project is a NARI 2019 Local Contractor of the Year Award Winner. 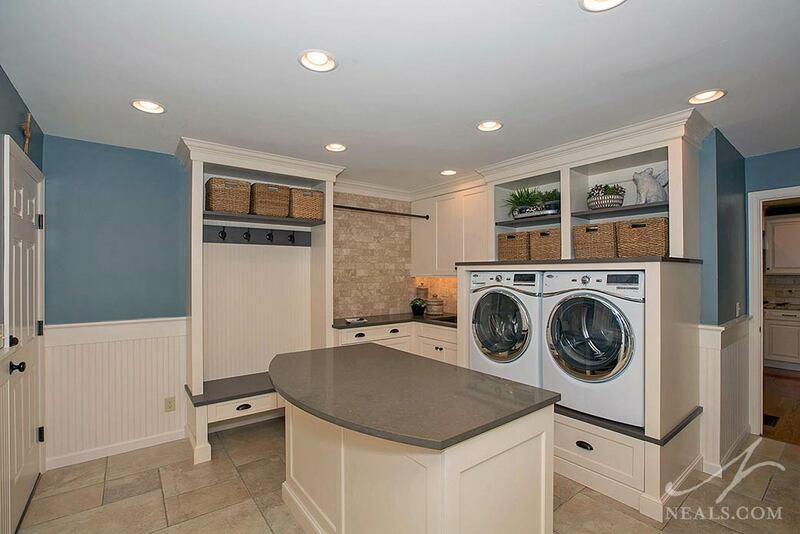 Laundry is one of the essential chores we all do, and a well-designed laundry room is an asset in any home. In the past, the basement seemed to be the perfect spot to hook up a washer and dryer. The mechanical considerations were easily handled, but the inconvenience of dragging everything downstairs (and back up again) never quite made those considerations feel worth it. Today, homeowners are creating laundry spaces that better meet their needs on any floor of their home. Careful planning, prioritizing efficiency, and regular maintenance now allow for many more possibilities. Here are 6 tips for designing a functional laundry room. 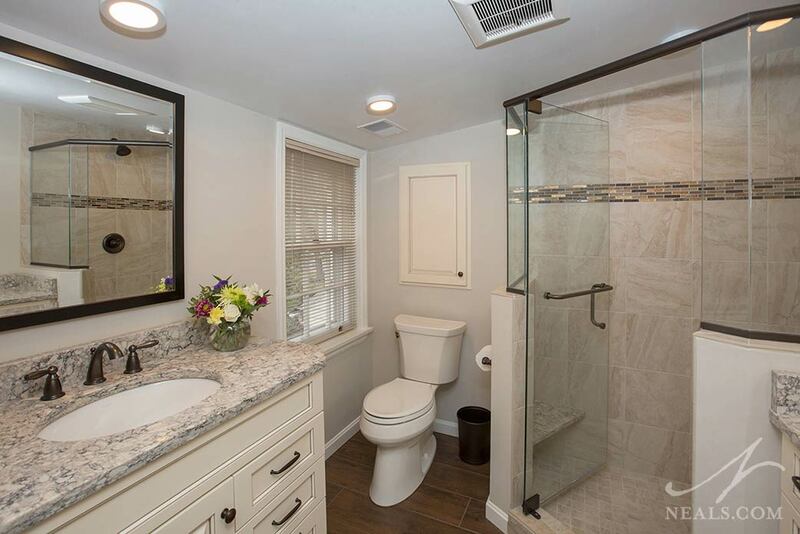 The second floor of this Terrace Park home had one bathroom, arranged like a typical master bathroom, but shared with the guest bedroom, via the hallway. This arrangement, while ample, was less than ideal for the couple. Instead, they were looking for a private bathroom, but also wanted the benefit of the hall bath for their guests. In this unique project, the master bath was renovated into two baths by rearranging and dividing the available space to create two functional bathrooms. Many people enjoy spending time at home with family and friends, and when the weather turns warm, everyone often ends up outside to enjoy the fresh air and scenery. If you love the outdoors, you may be thinking about how to transform your yard into a living space for entertaining, relaxing, recreation and to extend the time you spend outdoors at home. 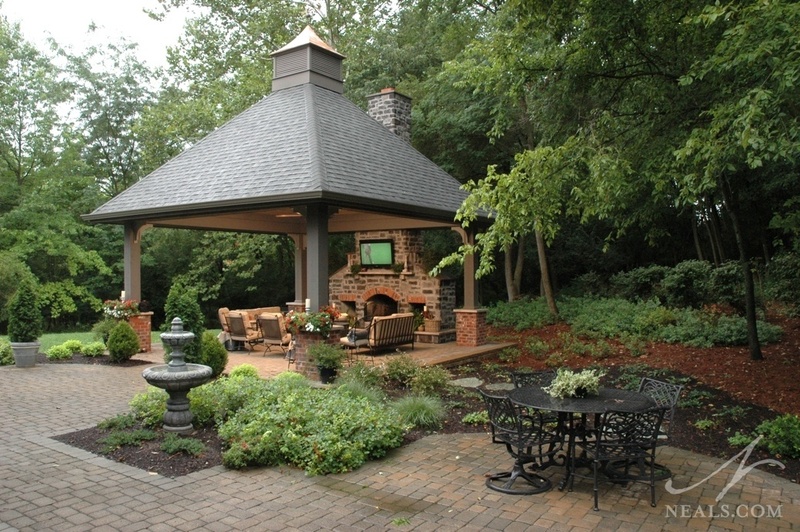 An outdoor living space remodel can have a huge impact on your home. Here are some questions to consider and action steps to take that will help get your project started.